Your new home is waiting for you! See why our residents call our community home. Call and ask about our Great Move In Specials! 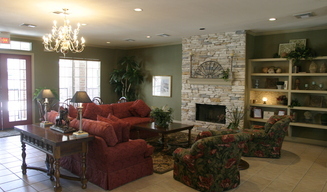 The elegant environment at Plum Creek awaits you. One of three decorator floor plans will be right for your life-style. 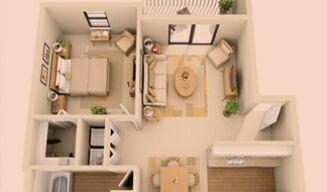 Features, amenities and conveniences abound to pamper you… the warm friendly atmosphere, the inviting clubhouse, the controlled access surroundings, the park like grounds, the nine foot ceilings...each dedicated to your total comfort. It's all here for you. Close-by are excellent schools, churches, Gulf Gate Mall, shopping, restaurants, extensive medical facilities and other conveniences, including a Head Start classes.